Maybe Senate Democrats aren't so stupid after all. On Tuesday evening 51 Senators* voted to end debate on President Obama's job bill, so that it could come to a vote. But although that 51 constitutes a majority of the Senate, it's well short of the 60 necessary to break filibusters. And the Republicans, as always, are filibustering. That 51 does not represent the full caucus. Two conservative Democrats facing reelection, Ben Nelson of Nebraska and Jon Tester of Montana, voted with the Republicans. Two more conservative Democrats, Joe Manchin of West Virginia and Jim Webb of Virginia, voted with their party's leadership but suggested they would not vote for the bill without further changes. Even so, the fact remains that bill died in the Senate because a minority of its members, representing a minority of the population, are blocking it. What happens next? Obama has indicated he's willing to break the bill up into pieces, and put them to a vote, one by one. Whether any of those can pass will depend, in part, on whether he and his allies can make Republicans pay a political price for blocking the initial initiative. 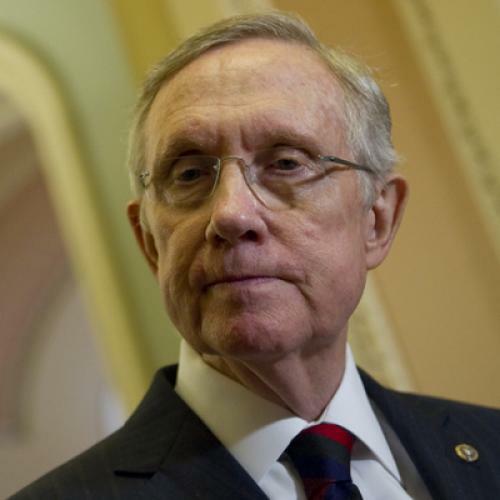 * The final tally was 50 to 49, but that's only because Majority Leader Harry Reid changed his vote from "yes" to "no." By doing so, he preserves the right to bring the measure back up for a vote again. It's become standard parliamentary procedure in the Senate, for leaders of both parties.